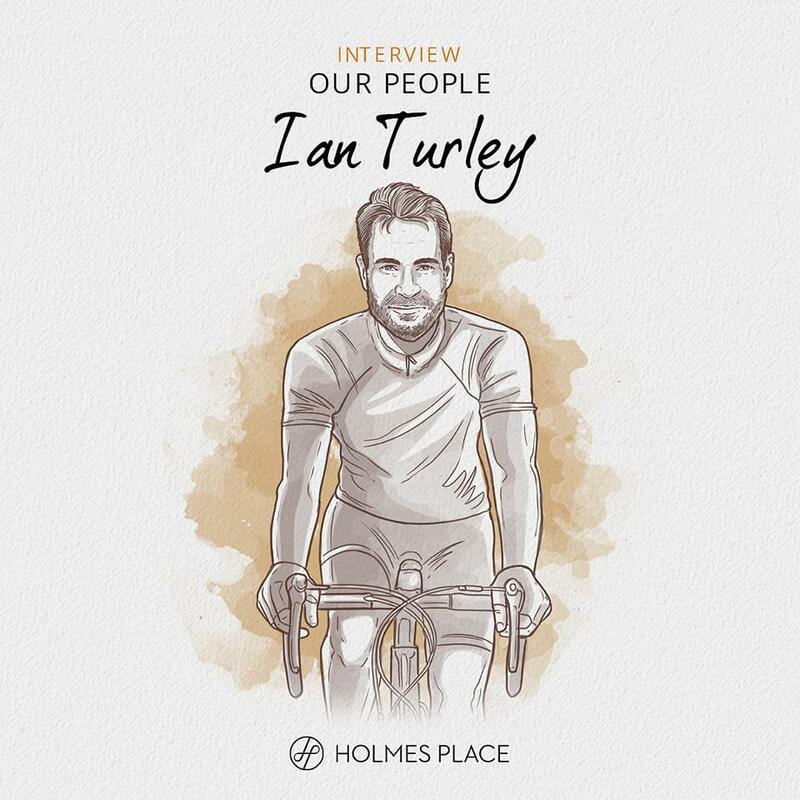 Ian Turley – COO Holmes Place Germany – is passionate about cycling. Be it just for fun or to support charities and special causes, there always seem to be great reasons to start pedaling. I love cycling for a number of reasons. It’s partly about the bike (customizing and beautifying it), the ride (a strange relationship between pain and pleasure) and of course the coffee (cyclists do love to drop into a café and enjoy a flat white). I started as an indoor cycle instructor with Holmes Place in the 1990’s and introduced Les Mills RPM to the business. I wanted my team to get behind this so we all trained together, taught classes and attended regular outdoor cycle events. I’m enrolled to race on a Velodrome. It’s meant to be exhilarating although I’m afraid I might slip down if I don’t keep my speed up. I will continue to do charity rides and enjoy going out with friends for long weekend rides in the countryside. Posted in Our people and tagged our people, human resources, sports, interview, cycling.